Professionals.We match your information and service request against our list of Professionals. When you submit a match request through our website, you consent to our providing your personal information and request to the Professionals we match with your request. Sharing this information with Professionals allows them to contact you using the e-mail address or other contact information you provided. In addition, we have other approved contractual partners that fulfill service requests, or that utilize their own Professionals to supplement our network, and we share your information with them, subject to contractual confidentiality restrictions, in order to attempt to provide the services requested. 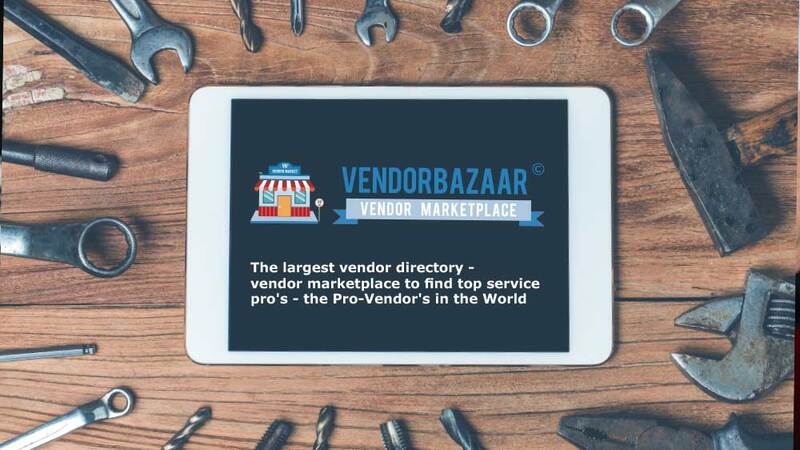 If using our services pursuant to a membership with one of our partners, VendorBazaar may share your service request activity information with such partner. We may also release information to collection and/or credit agencies for past due Professional accounts. 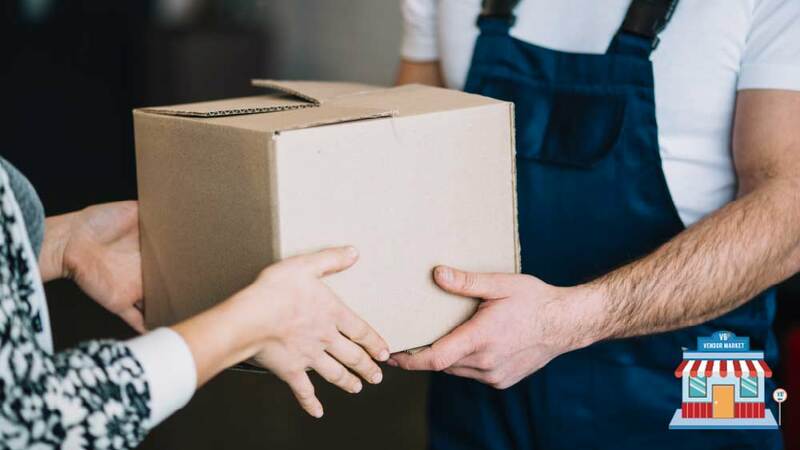 If you prefer not to have us share your postal mailing information with these selected providers of goods and services that may be of interest to you, you can notify us at any time by emailing us at service@vendorbazaar.net. We may provide this information in a standardized format that is not specific to you. The designated email address for these requests is service@vendorbazaar.net.